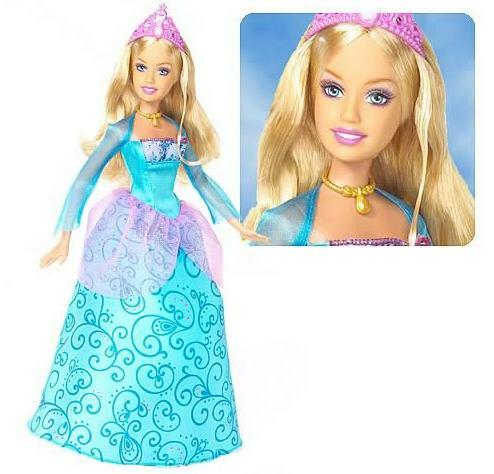 My Family Fun - Princess Rosella Doll Barbie The Island Princess Play with Princess and Sagi loyal animal friend! 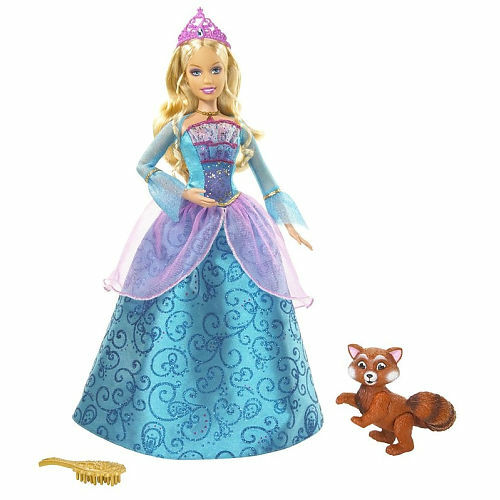 Play with Princess and Sagi loyal animal friend! 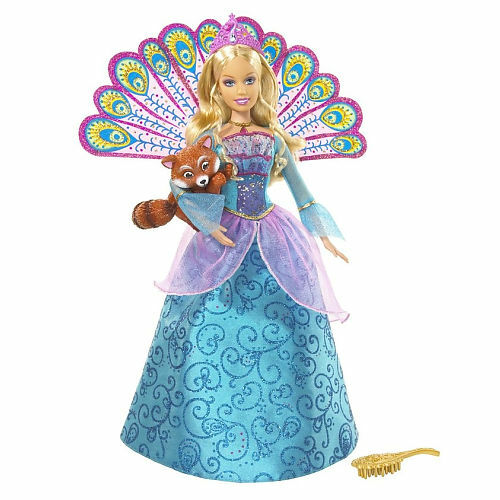 She also comes with Sagi, her loyal animal friend, and a pretty hairbrush to get her ready for the ball! 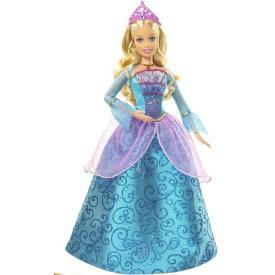 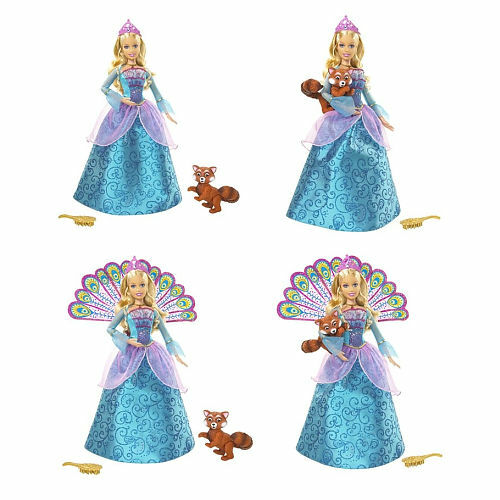 In the movie Barbie as The Island Princess, Barbie plays a special role as Princess Rosella.